There are few people who have successfully changed their careers in Hollywood, shifting from acting to obtaining a crown or household name in the fashion world, and Mary-Kate Olsen is one of them. The former actress turned fashion guru has joined the elite list of iconic women who are creating a masterpiece in form of wears. She gained fame alongside her twin sister in the 80’s at a very young age for appearing in numerous films and TV shows with the duo’s first role taking place a year after their birth when they collectively played Michelle Tanner in the television sitcom, Full House (1987-1995). Years into their acting career, they announced that they were retiring from acting to fix their attention on designing. Fortunately, that was a good step in the right direction as the twin sisters have now built their own fashion empire. Read Mary-Kate’s journey to stardom below. Olsen was born on June 13, 1986. Her parents, Jarnette and David Olsen had her in Sherman Oaks, California. She schooled in the Campbell Hall School in Los Angeles and later furthered in Gallatin School of Individualized Study in New York University. Mary-Kate Olsen has three biological siblings including her twin sister, Ashley, older brother, Trent and younger sister, Elizabeth. She is of Norwegian and English descent but hold the American nationality. Her mom was a personal manager and her dad is in real estate development. He is also a mortgage banker. Her parents – Dave and Janie – separated years after the birth of their last child, Elizabeth before they finally ended their marriage in 1996. Her father, who remarried afterward, had other two children from his second marriage. After starring in a lot of films alongside her twin sister, Mary-Kate continued acting alone and made a few guest-appearances amongst them are roles in Beastly, a 2011 film, Factory Girl, and Weeds. Despite her successful acting career, she and her twin sister, Ashley Olsen announced in 2012 that they were leaving the TV to start creating wears. Currently, she owns an empire alongside her twin sister and they both seem to have no regrets leaving the film world. Mary-Kate Olsen is always close-lipped about her intimate life. The stunning Daytime Emmy nominee is married to the man of her dreams – Oliver Sarkozy, a well-known French banker who lives in the US. The talented designer and Sarkozy who was born on May 26, 1969, started dating in 2012. Three years later, Sarkozy proposed and they exchanged their marital vows in an intimate ceremony that took place at a private home in New York City. The Frenchman is a successful banker. He is of Hungarian and French descent from both of his parents. He had headed Carlyle Group Lp’s financial services group and currently heads Further Global Capital Management, a New York-based private equity firm. The business mogul is also the half-brother to the former French president, Nicolas Sarkozy. 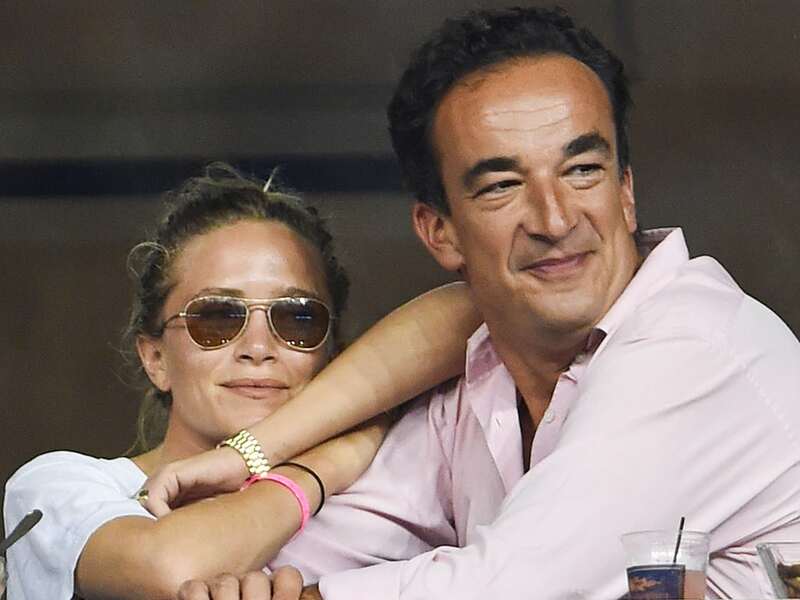 Olsen is not the first woman Sarkozy has married. He was married to Charlotte in the past and their marriage produced two children Julien (14) and Margo (12). The French billionaire and banker spent his childhood and teen days in Africa precisely Zambia and Egypt (even though he was born in France) before moving to the UK where he joined a boarding school and later University of St. Andrews in Scotland. He has an M.A in medieval history. The petite fashioner designer who stands at a height of 4ft 11 about 149.9 cm has also had past affairs with some Hollywood “fine and big boys”. Some of her exes include Photographer Max Snow who she dated from 2006 to 2007, artist Nate Lowman (2008-2010). She has also dated sons of the rich including the son of actor Henry Winkler, Max Winkler, and son of DreamWorks co-founder, David Katzenberg. Ashley Olsen is Mary-Kate’s fraternal twin sister. She is also a fashion designer and businesswoman just like her sister, Mary-Kate. The two former child stars started acting at the same time and had worked as film producers. 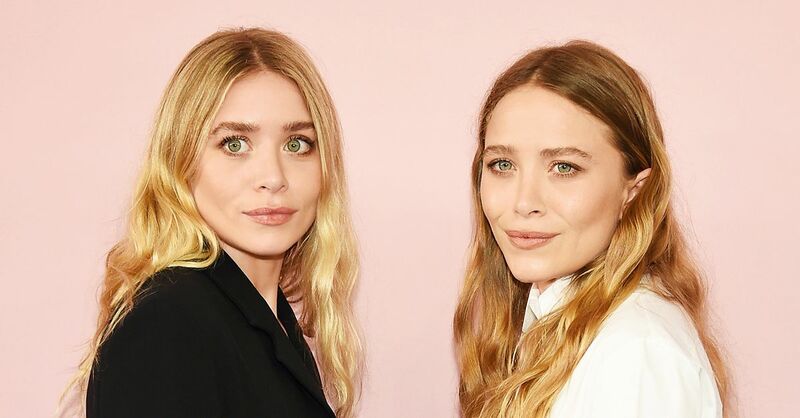 She and Mary-Kate have also worked together in numerous projects including sharing the role of Michelle Tanner in the TV sitcom Full House which ran from 1987 to 1995. The twins also had a collective role in Passport to Paris, Winning London, So Little Time, Our Lips Are Sealed and numerous others. They retired from appearing in films in 2012 to build something new, yet amazing, in the fashion industry. The former child star who started out her journey in the spotlight a year after her birth has over the years accumulated a huge amount of money. She and her fraternal twin sister are business tycoons and oversee the running of The Row and Elizabeth & James. Although nobody is sure of Mary-Kate’s exact net worth, the combined wealth pile of she and her twin is estimated at $300 million.